You are currently browsing the archives for the tag 'plissée'. 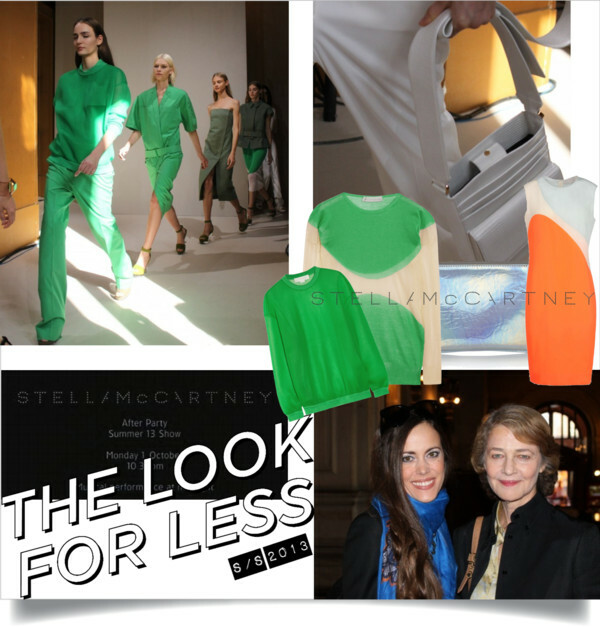 Stella McCartney knows exactly how women want to dress right now and that she has proved again for the S/S 2013 season. 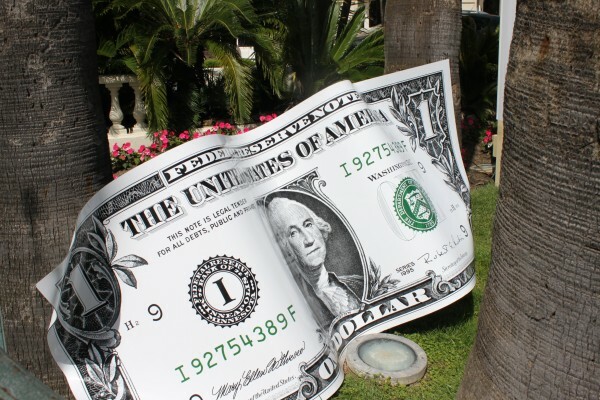 Her eco-friendly designs are one of the most wanted styles of all times. 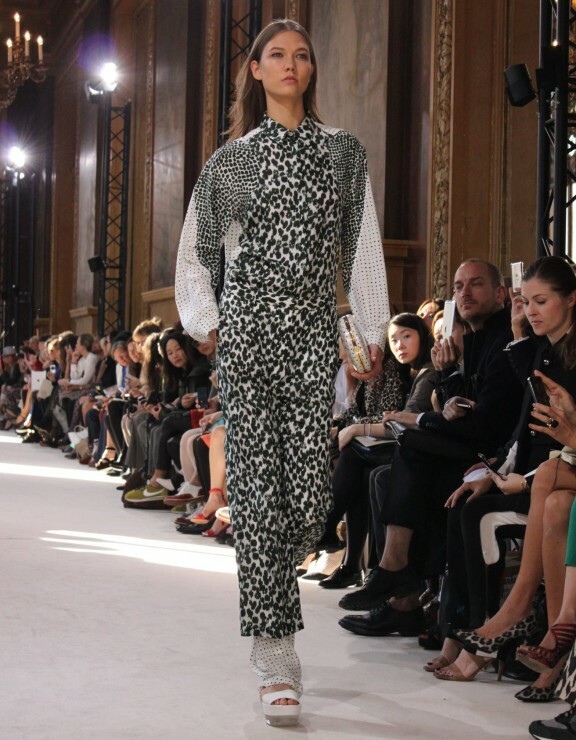 At the runway show in Paris, I spotted Charlotte Rampling who also told me how much she adores Stella’s style. Great news is that some of her summer must-haves are now on sale and I put a selection of the best pieces available for you together below. Just click on the highlighted text to be transferred directly. Me front row at the Stella McCartney S/S 2013 show. If you like my look, click here for the outfit post. Lightweight and airy, the perfect companion for every day. There’s no other dress like the intense blue shift with transparent panelling for a head-turning entrance at every event. With this playful sporty look, you are sure to stand out in the office and at cocktail hour. Spring meets sophistication with Stella McCartney’s LBD. My favourite for day and night. 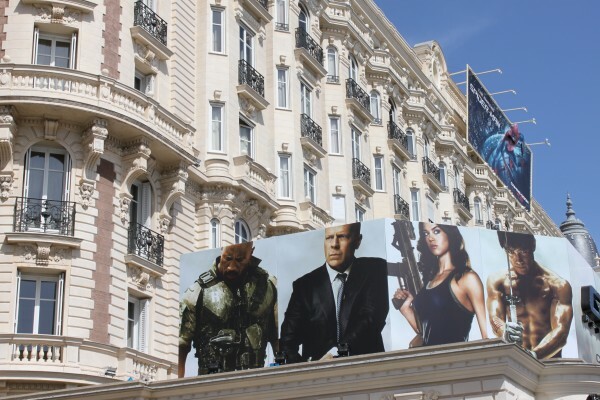 Greetings from the Croisette in Cannes. 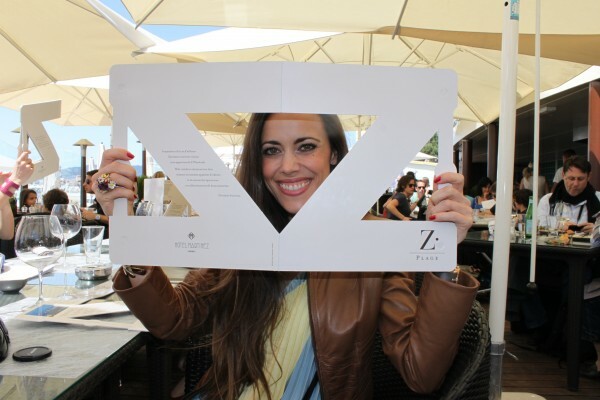 My last days were filled with amazing parties, events and I met many celebrities. It is such a busy time, please accept my sincere apologies for the delay of posting. On Thursday, I went to the beautiful Chopard lounge, located on the 7th floor of the Hotel Martinez, to explore the stunning Red Carpet Haute Joaillerie collection, which I will show you in the next days. 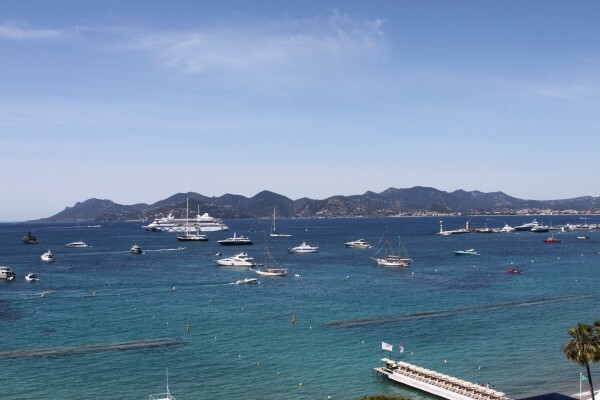 Cannes is crazy those days. There are so many people on the streets waiting to spot some celebrities. If you don’t have a bagde (Thank you, Chopard! ), you will have no chance to come anywhere close. My look: Leather jacket by Prada, pleated top and skirt, studded Pyramide bag, all from Prada‘s S/S 2012 runway, sandals with coral shape heel by Chanel, Audrey wayfarer sunglasses by Céline, cuff by Stella McCartney and Lady Excalibur watch by Roger Dubuis. 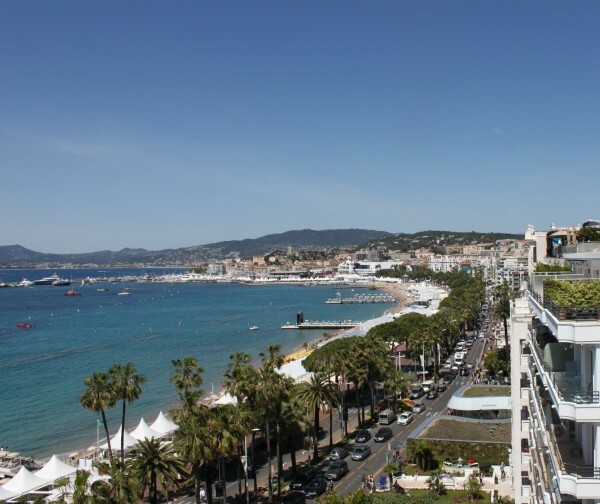 Stunning view of the Croisette. 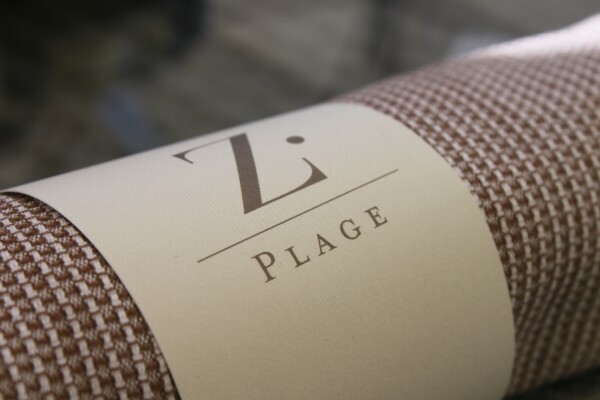 Lunch at the beach at Z Plage. 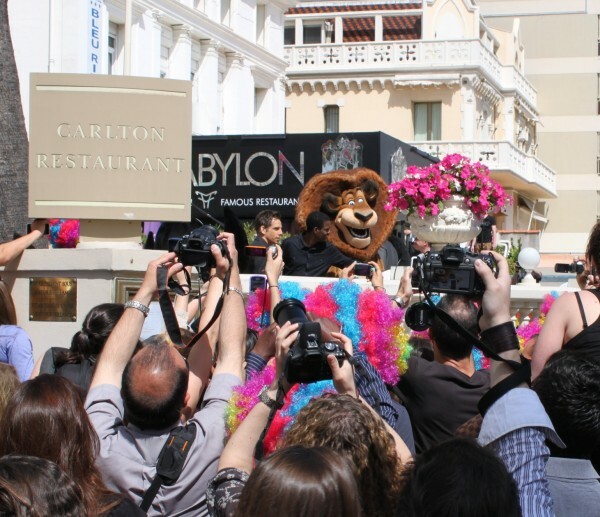 … Ben Stiller and Chris Rock gathered for the photo call for Madagascar 3: Europe’s Most Wanted at the Carlton Hotel in Cannes. (By the way, this is my favourite terrasse to have a drink). 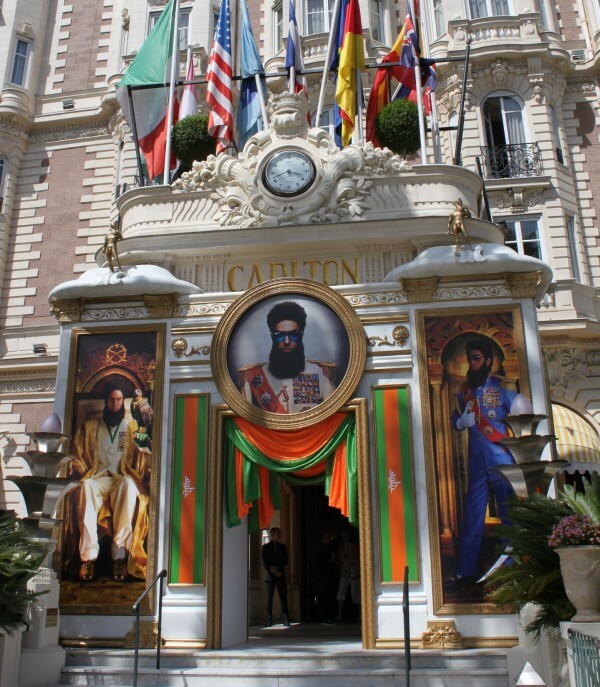 Sacha Baron Cohen‘s Dictator embellishes the entrance of the Carlton Hotel. 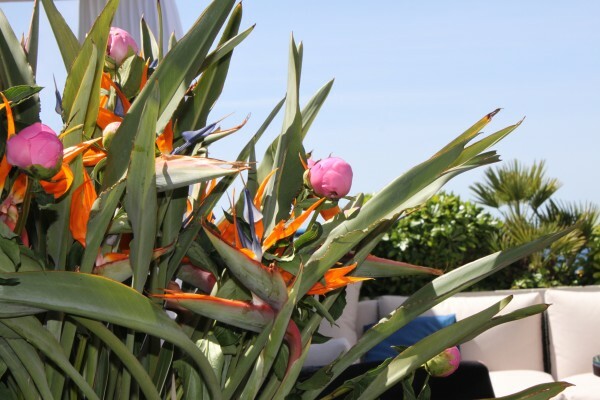 I hope that you have enjoyed the impressions of the Croisette. 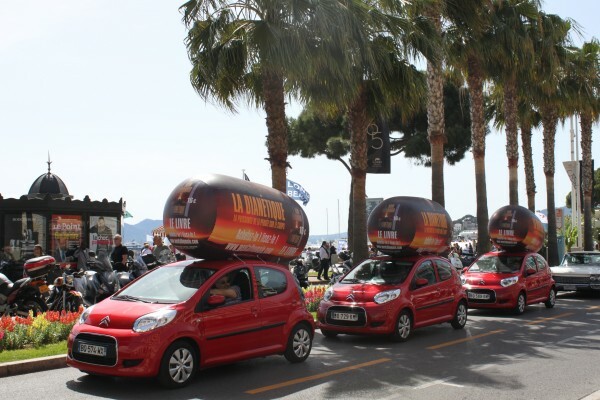 More to follow soon!